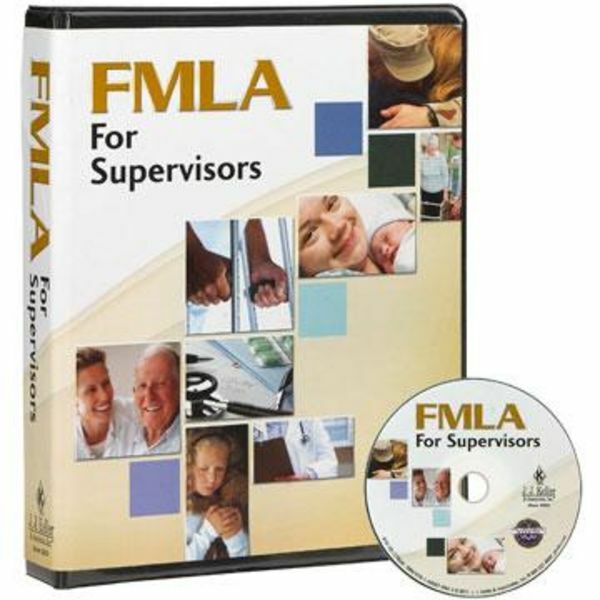 Train supervisors and managers on critical Family and Medical Leave Act information. (1) 23-minute video - Provides an instructional blend of explanation, commentary and situational scenarios. Presented in a dynamic, contemporary style to keep trainees engaged. Includes additional 15 minutes of extra video segments. (1) Discussion Guide - Provides training information, learning activities and discussion points to engage supervisors in the training session. (11) Supervisor Handbooks - Reviews key training points and serves as a handy post-training reference. 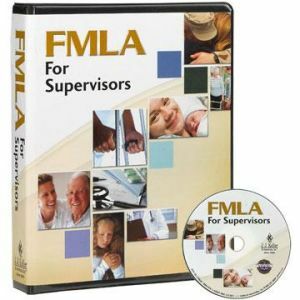 (1) Trainer Tools CD-ROM (not sold separately) - Includes a PowerPoint presentation, role-playing training activity, FMLA handout, video scenario review blank, quizzes and answer keys, and a training log.